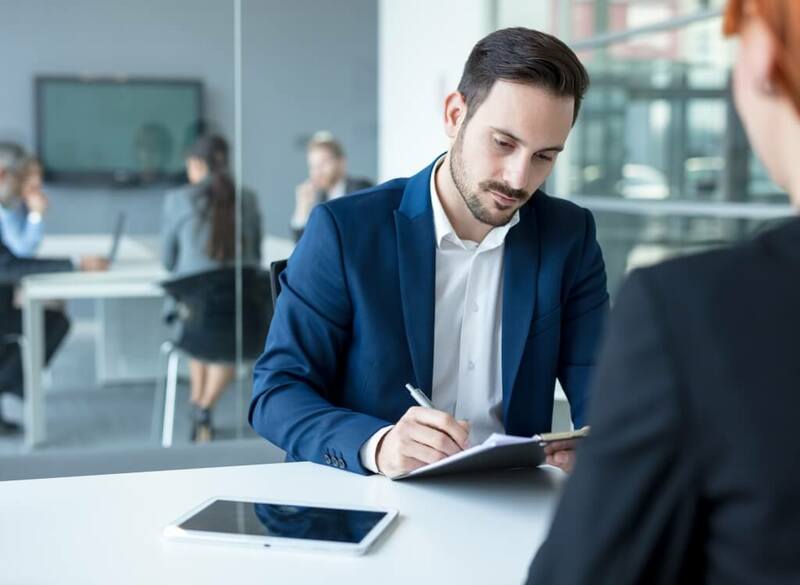 When we think about employers asking for background checks or criminal record checks, we usually think that this occurs during the interview process. While this is true, it’s not the only time your boss could check up on you. 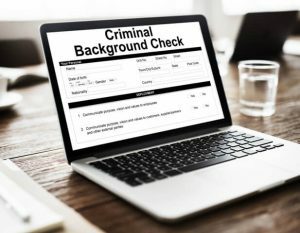 Some companies, where a background check was not an issue before, might have implemented this change. When your current employer surprises you with such a request after working for them for several months or years, do you know the best way to handle it? Firstly, remember not to panic and keep the following tips in mind. When you apply for a police reference check, you are the one in control. Although you might not want to dig into your own past, it’s important to make sure that you are aware of any records that could interfere with your future. For example, if you were arrested but not charged, you may not recall the incident but the record could still be out there for your current or future boss to find. You need to know what’s in your record so that you can take the necessary actions to ensure that you don’t miss out on any opportunities. When you apply for a criminal check, the results will not be sent to anyone but you. An employer or agency cannot simply apply for a criminal check without your knowledge or consent. They also cannot get their hands on it unless you hand it over. If you are already employed and the record check is requested after the fact, you are in a very good position even if you do have a record. Should you not wish to divulge your record with the relevant party or parties at work, it’s your choice. If they decide to fire you based on this, you could approach the appropriate authorities regarding unfair discrimination and dismissal. Another good tip to remember is to request your own background check from time to time. Just to keep a close eye on your current record and to prevent any surprises. Pardons or record suspensions can be granted after a certain period of time, provided you fulfil the necessary requirements. If you weren’t officially charged but there is a record of the arrest, you can request to have the record destroyed. Youth records are usually separate and sealed. However, if you offend as a youth and as an adult, this could result in a single record without having your youth offenses sealed. If you have been granted a pardon or record destruction, then there really is no need to worry about such background checks. The key is to make sure that you do not break the law again or it could result in your pardon being overturned. Similar to the way an offender who is on probation could face jail time if they break the law during a certain period of time. When applying for a new job and you have a record suspension, you do not necessarily need to disclose your history. After all, if there is no longer any record, there is no reason for you to miss out on the best things in life! It’s also important to note that sometimes pardons are not granted based on the severity of the crime. If this is the case, unfortunately, there is no amount of time that you can allow to pass before applying for a record suspension and it is best to try to seek employment with the appropriate employer. Sometimes, the type of offense will also dictate whether or not you can be hired. For example, if you were convicted of fraud or theft, you might not be hired in a financial capacity. However, you might be successful in applying for caregiver jobs. On the other hand, if your offense was more violent in nature, you might not be permitted to work with children, the elderly, and any other vulnerable groups of people. 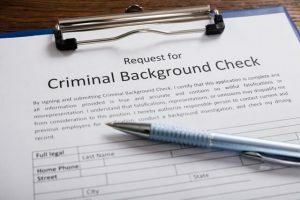 The request for a background check is not a death sentence for your career. Many employers are extremely understanding and you might even be able to briefly explain your case. If they do give you this opportunity, remember not to try to make excuses for any poor choices or behavior. It’s better to let the interviewer or your current boss know that you know you were wrong and you have learned from this experience than trying to justify your actions. If you are concerned about the impact of your criminal record on your life, call us toll-free at 1 (800) 543-2137. Our team of experts at Federal Pardon Waiver Services understands the often complicated application process as well as what is required of each applicant. We are always happy to share useful information to help ensure that your record suspension application is successful and stress-free!